Welcome to Sunkissed Tanning and Nail Salon. 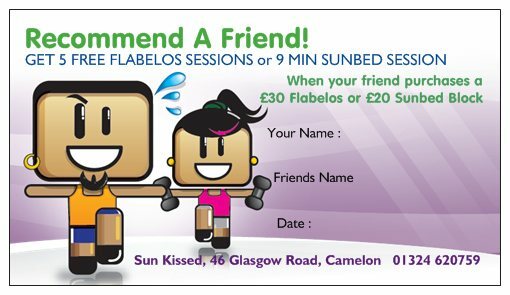 We have a selection of powerful sunbeds and tan cabs and range of tanning products and creams. 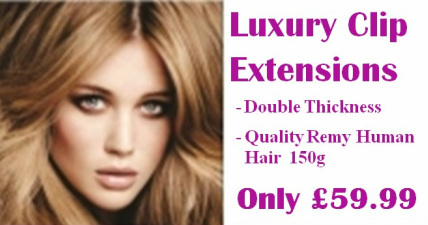 We also offer spray tan, party lashes, hair extensions, teeth whitening and more. Great service in a friendly environment! Check out our price list or contact us for more information. We are open Monday - Friday 11am-9pm and Saturday 11am-6pm.